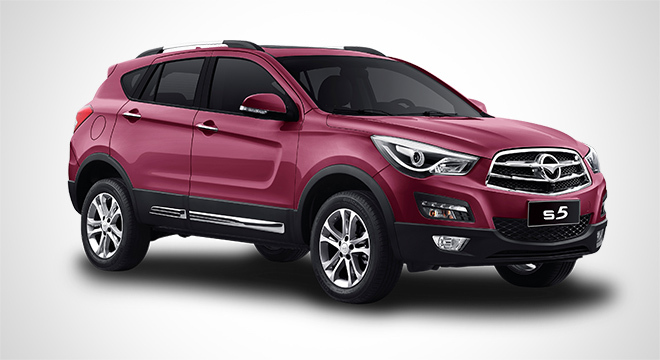 The S5 is Haima's entry to the compact crossover segment. 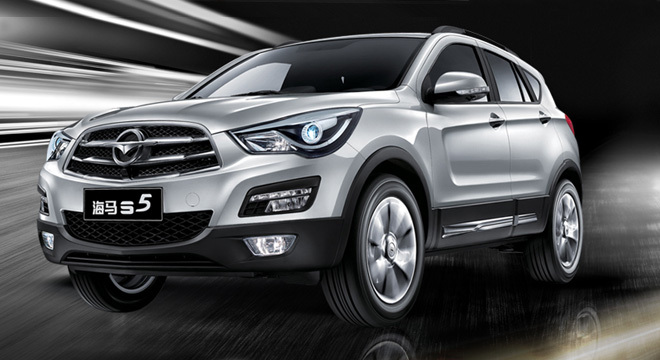 It represents style, attracting the passengers with its sharp corner lines. 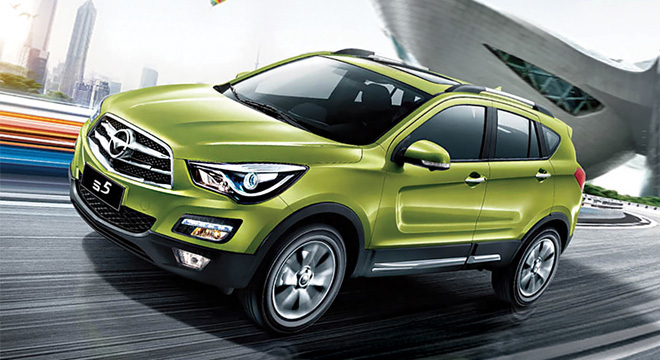 The shark mouth front grille gives it an attitude along with its prominent headlamp. 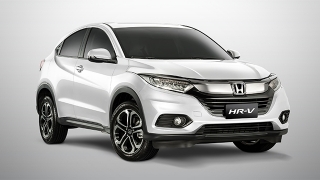 It is powered by DOHC L4 VVT gasoline engine which is available in 2 types. The 1.6L variants are mated to a manual transmission while the 1.5L alternatives are coupled to a Continuously Variable Transmission (CVT). Its interior space and legroom is generous, with foldable 2nd row seats that drastically expands the trunk space. There are 5 variants available for the S5, which are available in 4 colors: Everest White, Bordeaux Red, Aurora Green, and Oriental Red. 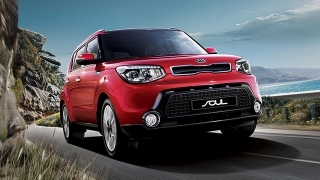 All variants are equipped with a head unit with DVD player, USB port, and AM/FM stereo with 6 Speakers. 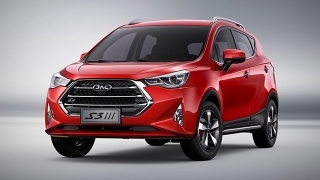 Hi, I would like to receive a financing quote for the Haima S5, thank you. 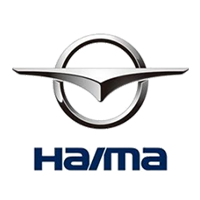 Do you want to be the first to know about the latest Haima S5 promos and news? Just subscribe with your email address and we’ll send you alerts on the most incredible deals as they happen.